EDM News: Drum & bass junkies… are you ready for Belgium’s finest producer slash DJ to hit the US and Canada? Ready to have your collective minds blown by Netsky’s wicked skills and talent. 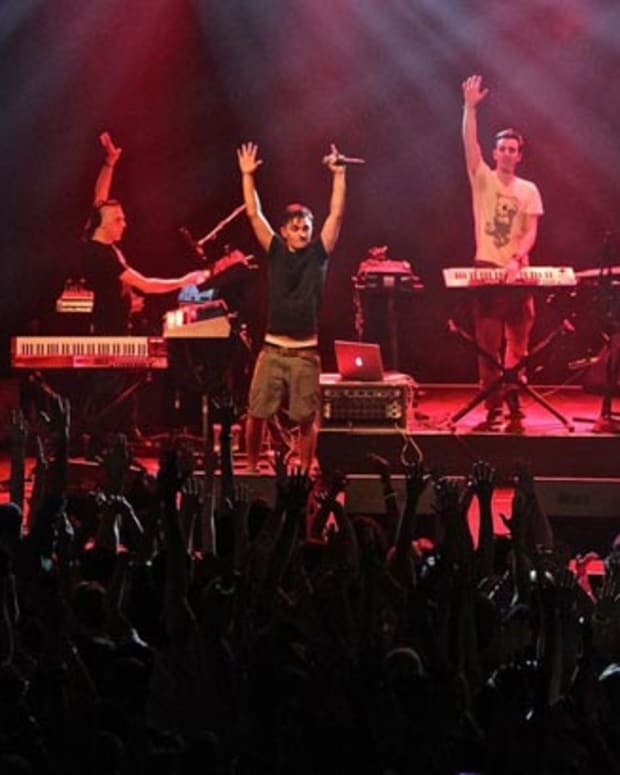 Boris Daenen, aka Netsky, is gearing up to kick off his ten show tour starting in Phoenix, Arizona on April 4th and ending on April 13th in Toronto. 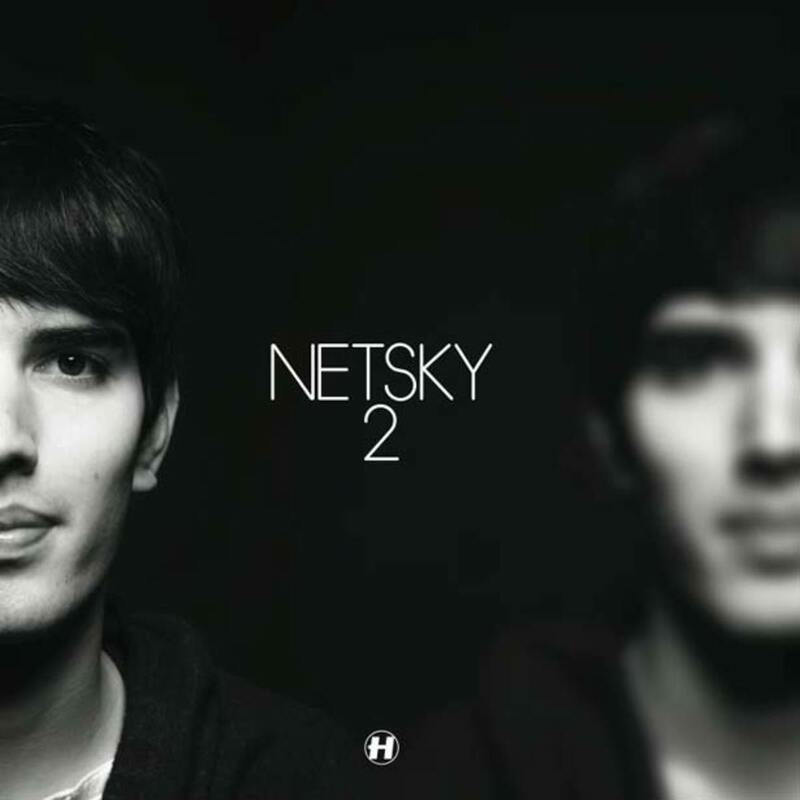 For those of you who aren’t strangers to the dynamic sounds of Netsky, you’re already familiar with the fact he’s associated with one of the best record labels around, Hospital Records. Familiar or not, this is a show you don’t want to miss! 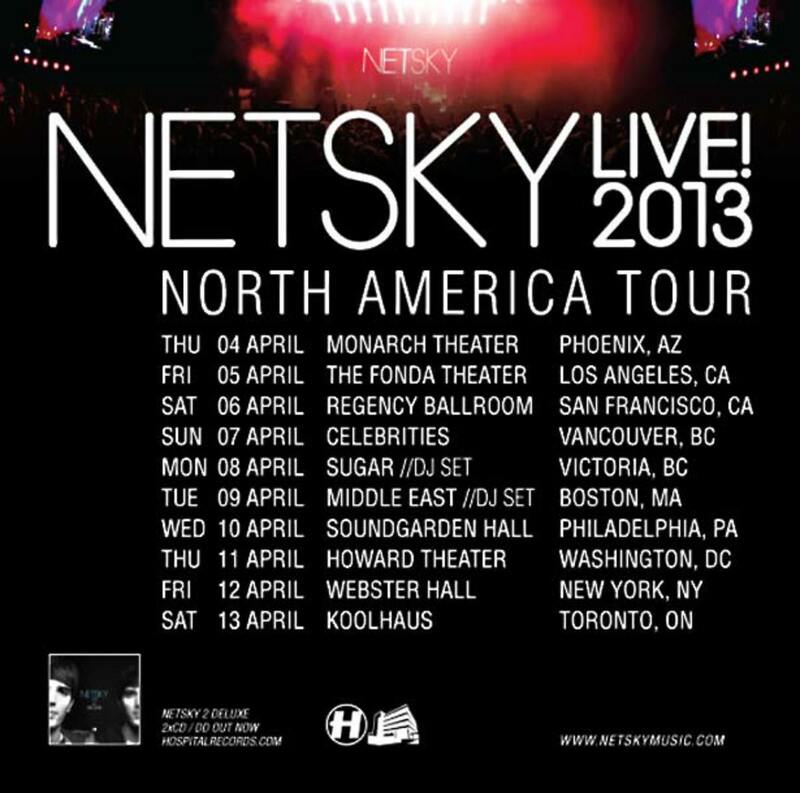 Netsky will invade Los Angeles, April 5th at the Fonda Theatre then San Francisco, April 6th at The Regency Ballroom. 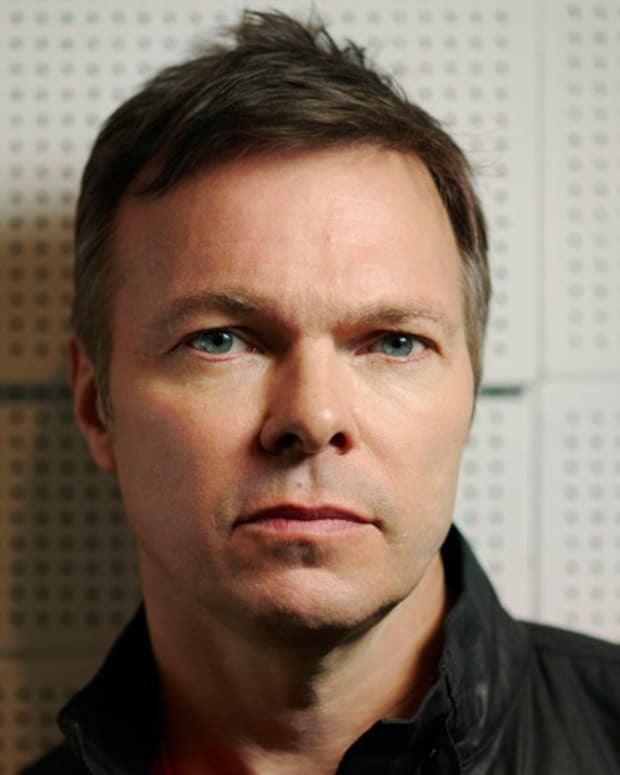 Tickets are still available for both shows. Again, I will put an emphasis on the “LIVE,” don’t expect Daenen to stand behind a set of turntables turning knobs for giggles. See you there!